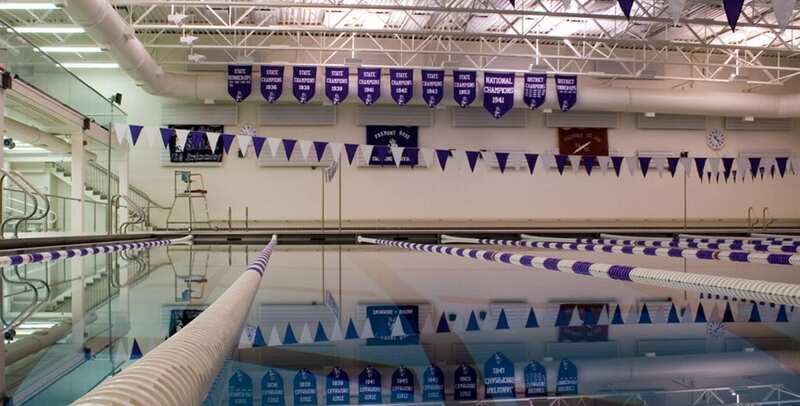 Eckel’s high-performance Eckoustic Functional Panels (EFPs) increase spectator enjoyment and improve instructional communication in aquatics facilities by effectively controlling noise and reverberation. The patented, fire-resistant panels can be spot located on walls and ceilings, and customized in color and finish to complement any architectural layout and design. Available in moisture-resistant coated aluminum, Eckel EFPs are perfect for a damp, chlorinated environment. Their superior sound absorption and durability make them a practical and economic acoustic solution.